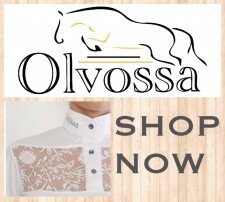 Olvossa was created out of our passion for quality riding wear with the aim to catch your eye with our unique touches. 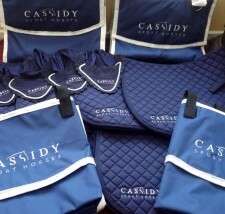 All our items have been designed for the rider by the rider with the comfort & quality set in mind. 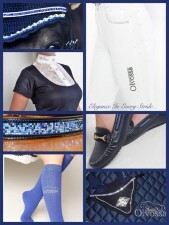 Our Bespoke Swarovski items are made using only the best materials, they can be personalised by the rider with quality that is visible in every last detail. 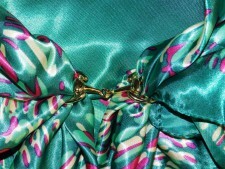 Check out our Facebook page for sneak previews and updates. 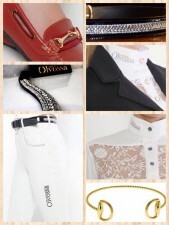 Copyright Olvossa 2019©. All Rights Reserved.